→ We Bring the Gym to You ! 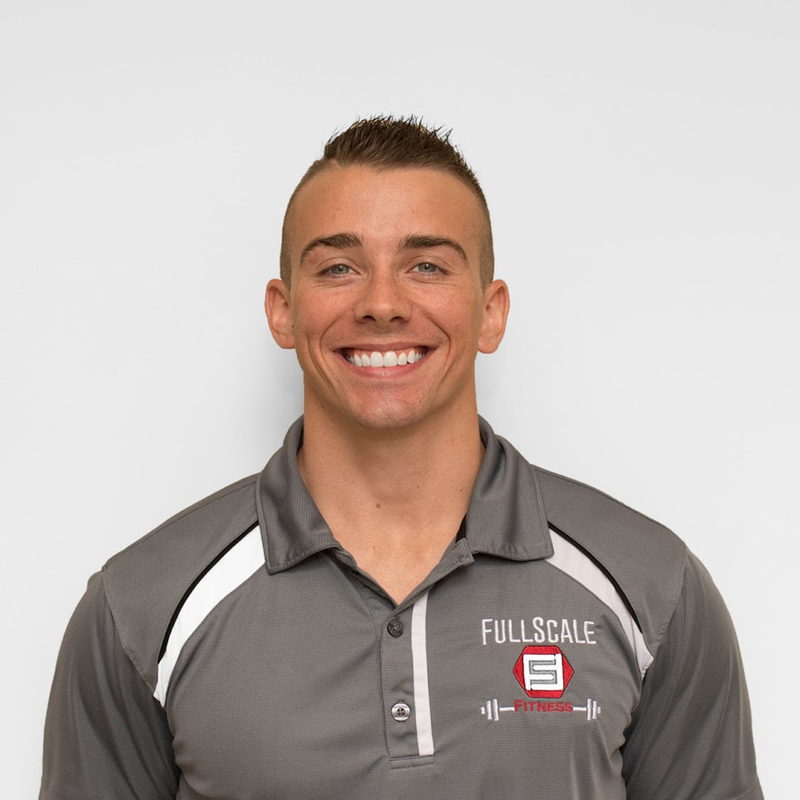 At Full Scale Fitness, we offer a level of knowledge, professionalism, and experience that others fail to meet. Each of our trainers have 2+ yrs of certified training experience and has demonstrated proven results time and time again. 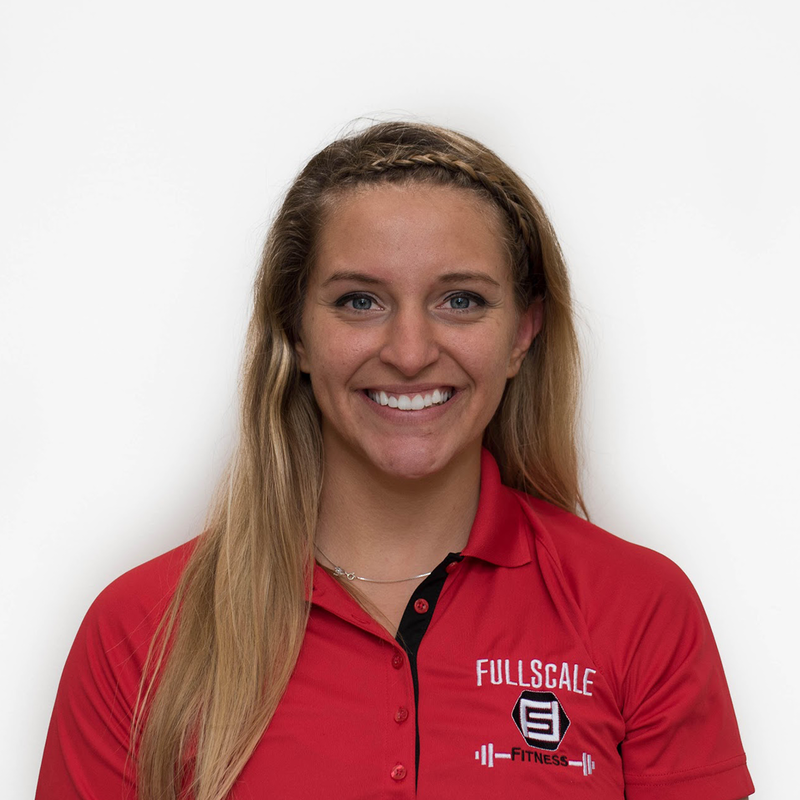 We have a registered dietitian on staff to build a meal plan custom to you and your goals. We know it can be intimidating working out in front of others, especially if you are new to exercising. Let us teach you the proper mechanics. 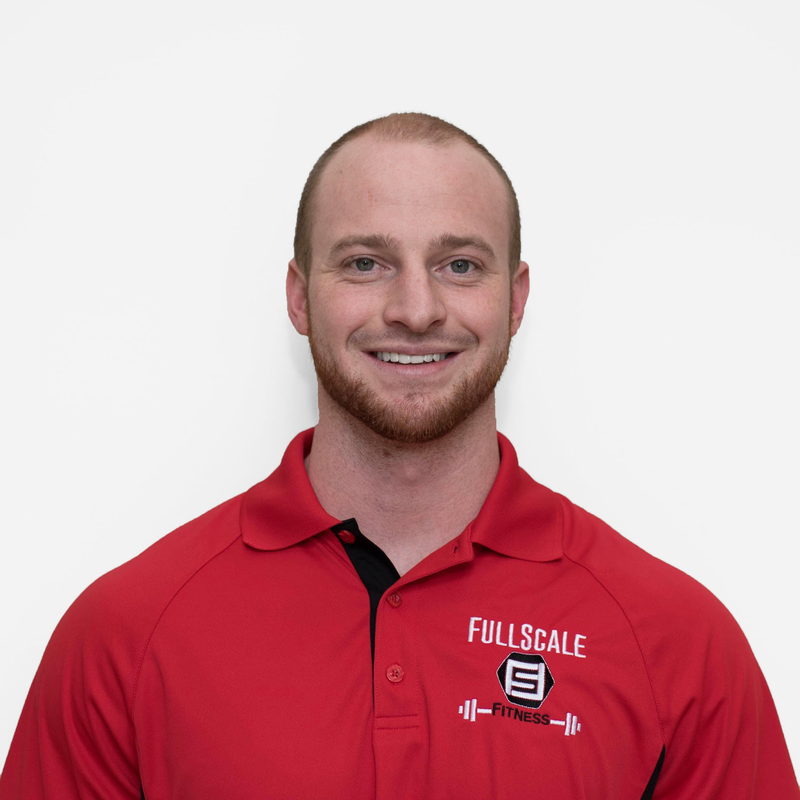 Here at Full Scale Fitness we believe in a higher standard. 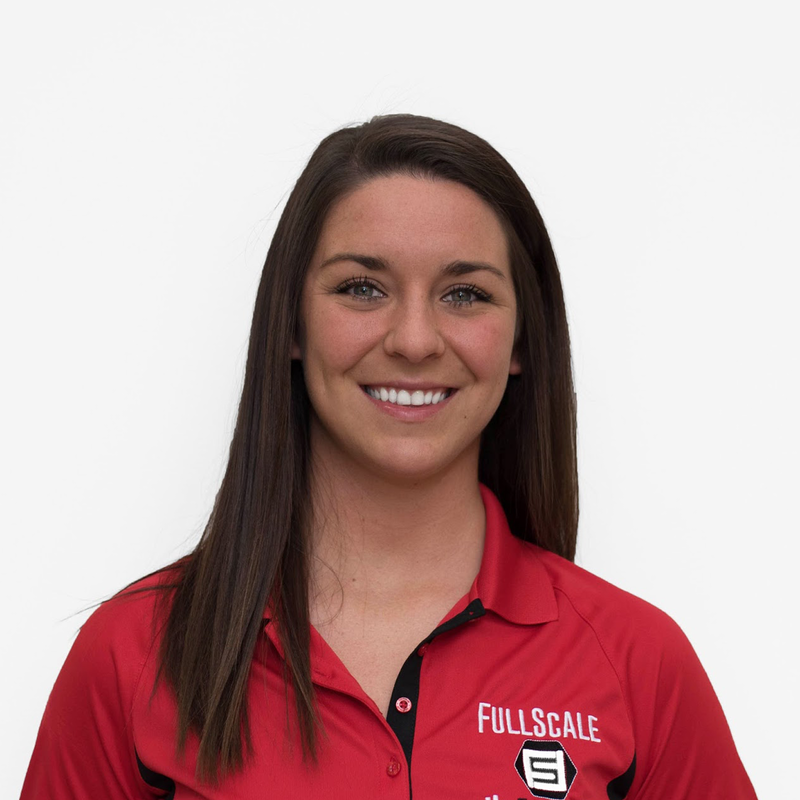 Each trainer isn’t just certified, they are degree-holding in the respective field of Exercise Science. We understand the science behind fitness and nutrition and apply our expertise to your training sessions and programs. You will receive an exercise prescription with each personal training package alongside continuing education from your personal trainer. We take a clinical approach to our health and wellness services and continue to strive to provide the highest rated service possible. We don’t prescribe the 3 sets of 10 reps and have cookie-cutter workouts because that is just what the industry standard sets. No, you will quickly realize that we take the time to demonstrate our care and expertise for each and every client. 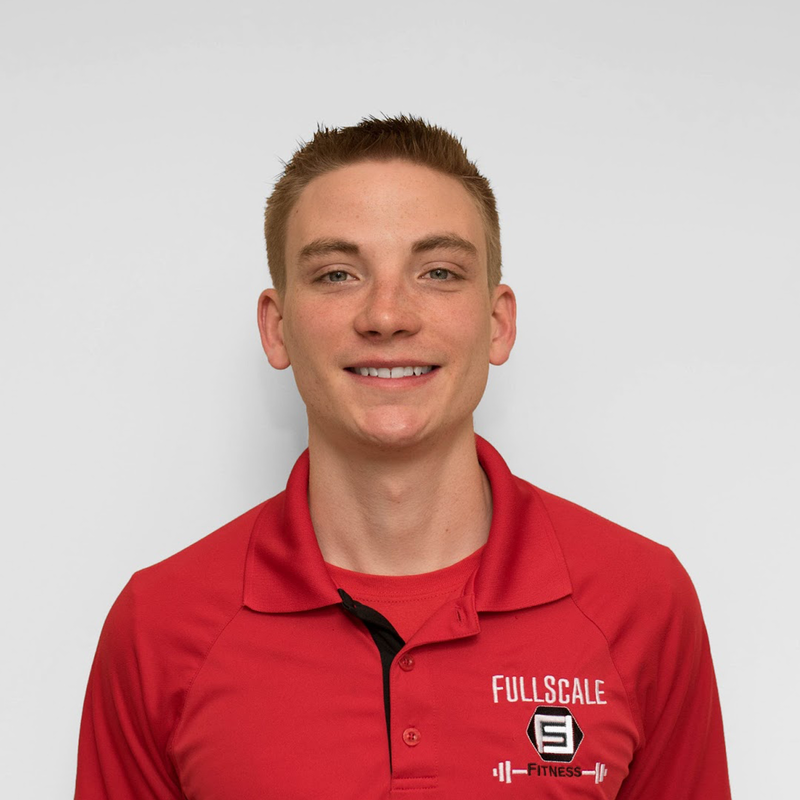 At Full Scale Fitness, our team of personal trainers keep you motivated, encourage you to workout hard, push you towards your goals and provide complete assistance for achieving faster results. Regardless of what your fitness goals are, our team of exercise specialists will get you progressing forward. With diverse routines, you are not going to get the typical service that is seen elsewhere. So whether you are looking for physical trainer right in Akron or in the outskirts of Northeast Ohio, you can get the best here. Best of all, our team of personal trainers come to you and provide all the equipment needed. With the help of our exercise specialists, you are going to see real results, and moreover, develop healthy habits for life! That is the Full Scale Fitness way. We sent out an anonymous survey to our customers asking “How would you rate the value for money of the service? ” – We were rated “Excellent”, 100% of the time! Cynthia, an in-home personal training client, lost over 60 lbs with her Full Scale Fitness personal trainer! It was all done right from the comfort of her very own home in Akron!